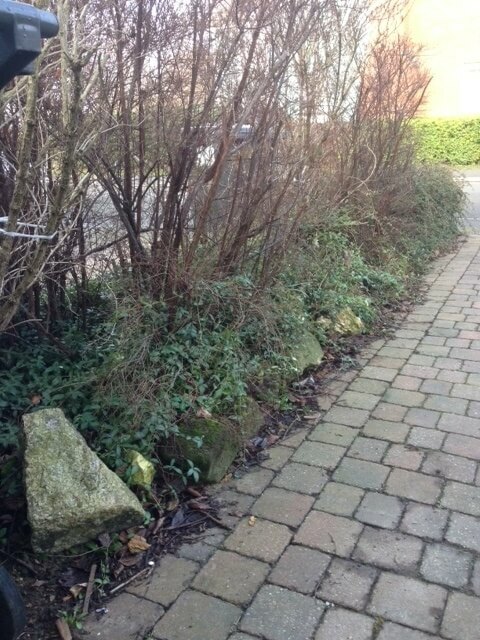 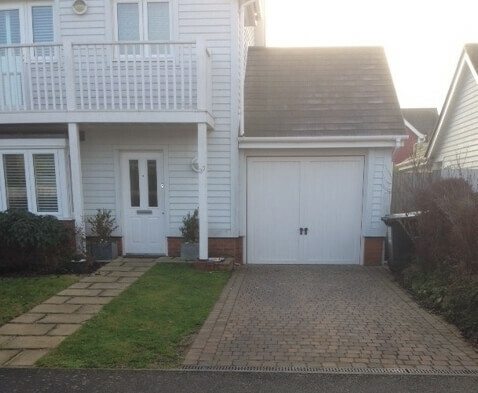 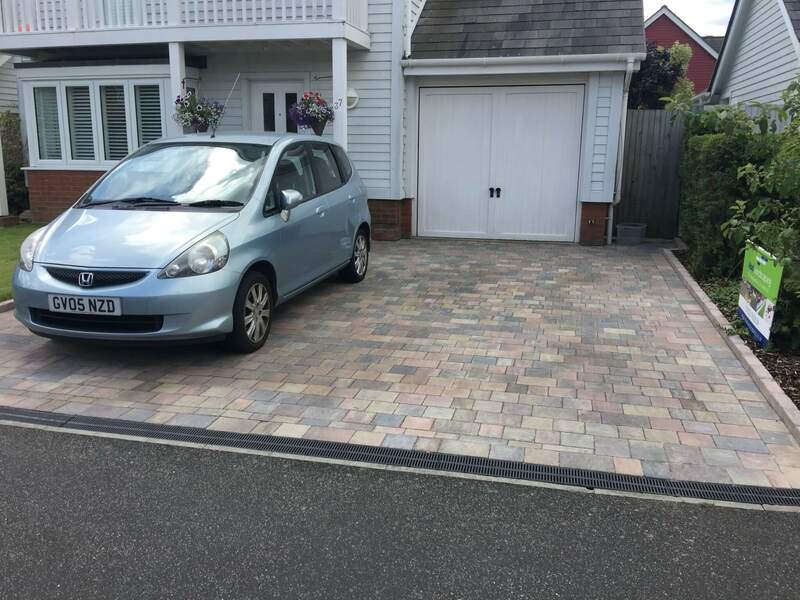 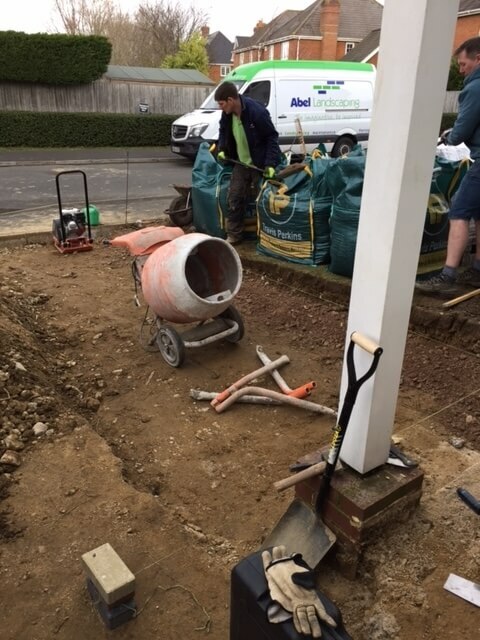 This driveway project took place in the Larkfield near Aylesford, Kent. 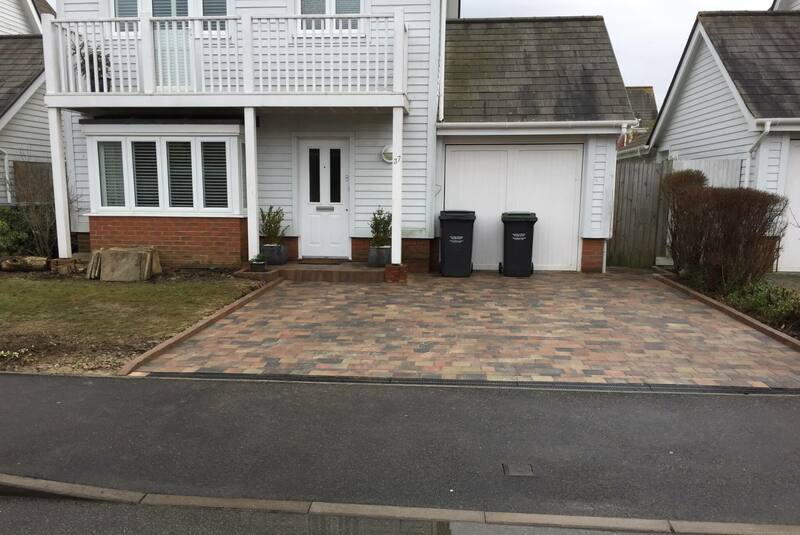 This Marshalls Tegula Original block paving driveway was installed in March 2017 using Traditional colour block paving setts along with Drivesett kerbs to create raised edging to retain both side elevations of the driveway. 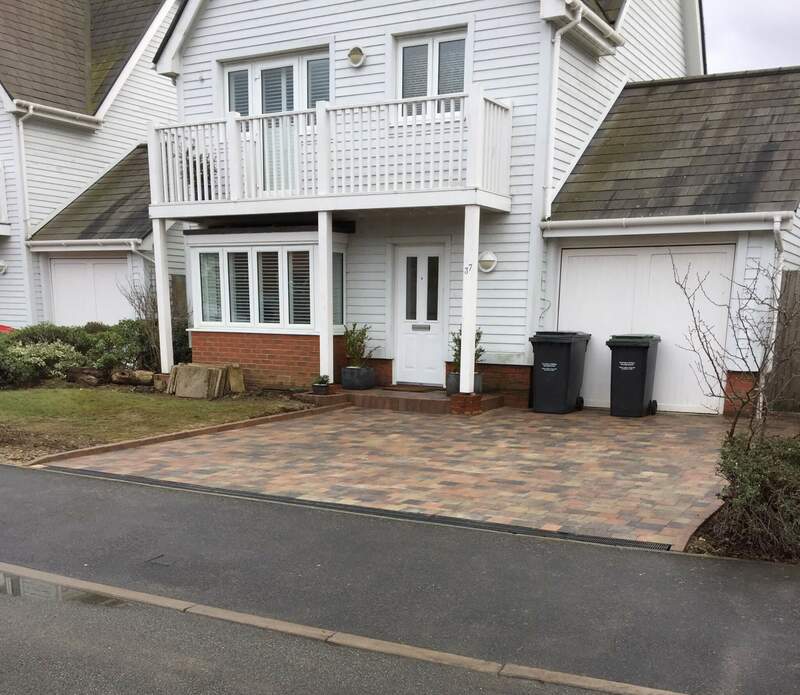 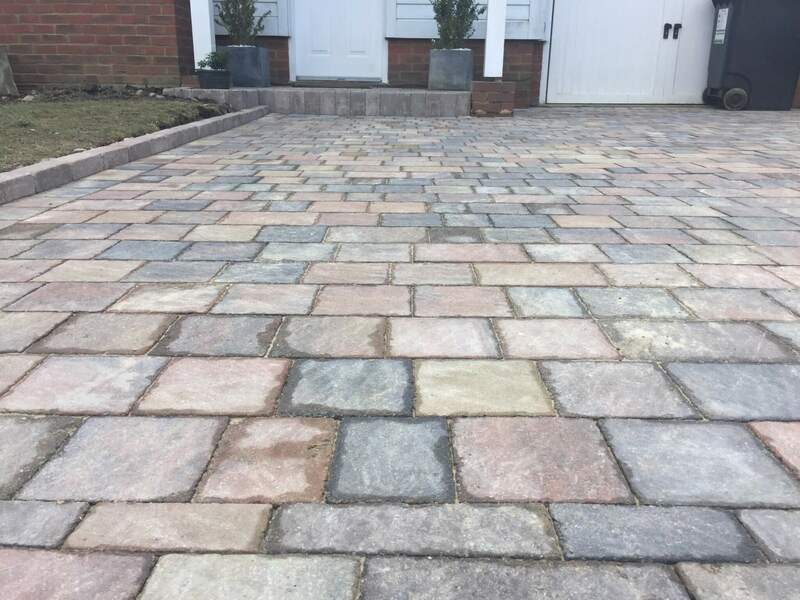 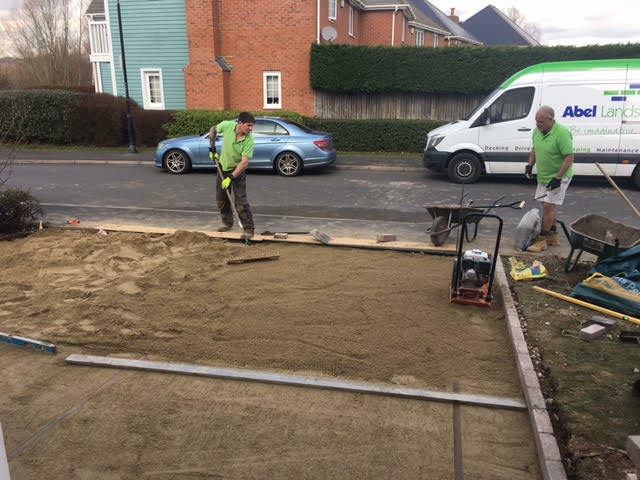 Our team completed the driveway with a square shaped step by front door and planter with also using Drivesett kerbs standing on edge for the step riser. 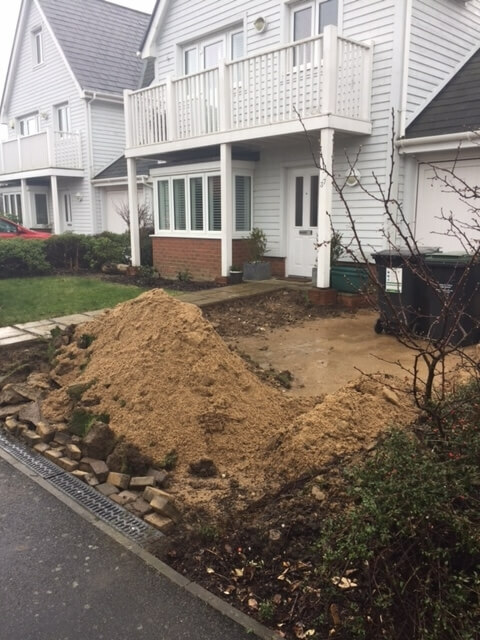 We also installed a recessed manhole cover to hide the manhole drain, along with a linear drainage system, a drainage solution to prevent the surface water flowing onto the road to comply with planning regulations. 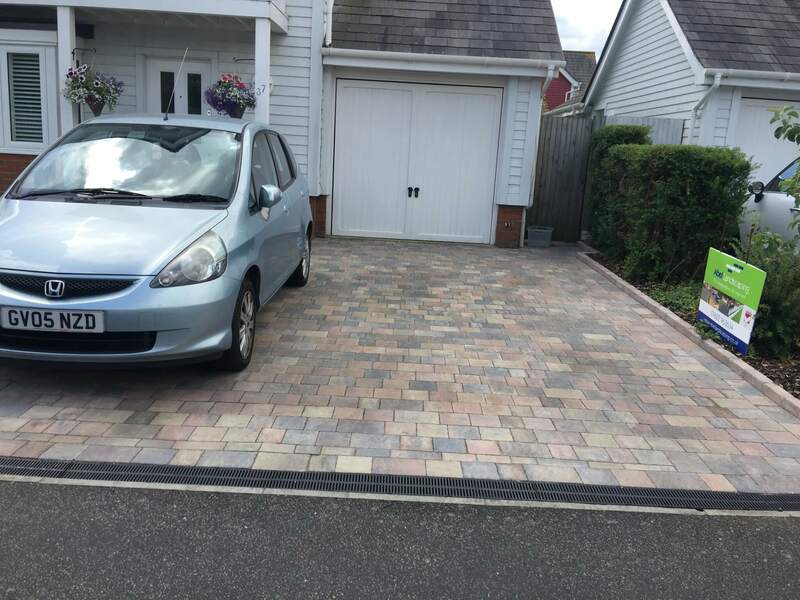 Drivesett Tegula Original is the original and most popular ‘aged look’ block paving in the UK, renowned for its lasting high-quality look. 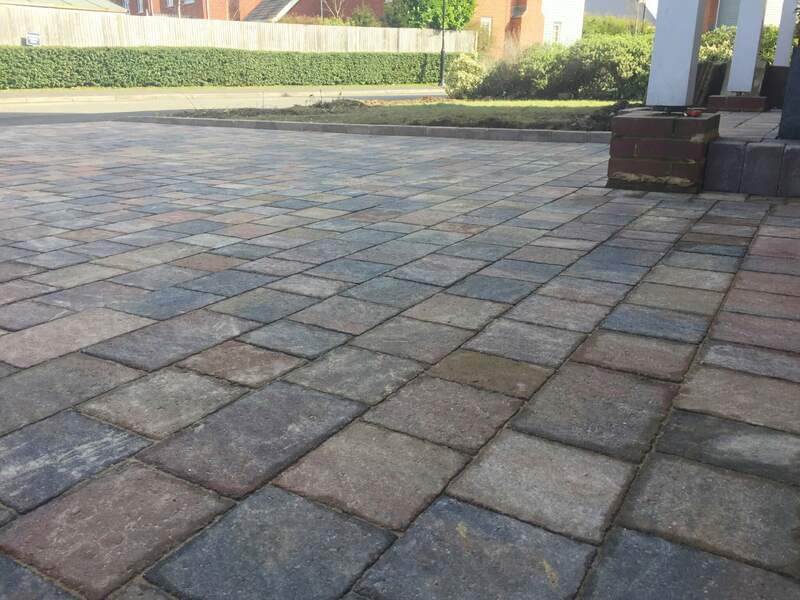 The variety of sizes and rich colour blends can be used to create a truly individual look.